Prime Minister Narendra Modi will be paying a visit to the ongoing Kumbh Mela at Prayagraj on Sunday where he will take a holy dip at the Triveni Sangam, the confluence of rivers Ganga, Yamuna, and the mythical Saraswati, considered the centre of the earth according to Hindu scriptures. At Prayagraj, PM Modi will participate in the Swachh Kumbh Swachh Aabhaar event and interact with the “Safai Karmacharis”. He will later address a gathering and distribute the Swachh Kumbh Swachh Aabhaar awards to safai karmacharis, swachhagrahis, police personnel, and naviks. The Swachh Kumbh Swachh Aabhaar event is being organized by the Ministry of Drinking Water & Sanitation. The Kumbh Mela commenced on January 15 (Makar Sankranti) and will conclude on March 4 (Mahashivratri). Over a period of 49 days of the mega celebration, more than 22 crore devotees have visited the Kumbh Mela. On Friday, Minister of State for External Affairs General VK Singh led a delegation of around 200 delegates of more than 185 countries to the Kumbh Mela 2019. The foreign representatives took a holy bath at Sangam and witnessed cultural programmes at Sanskriti Gram. Singh told reporters that the idea behind the visit was to make “them see that Kumbh is not just confluence of rivers but also of different religions and faiths”. 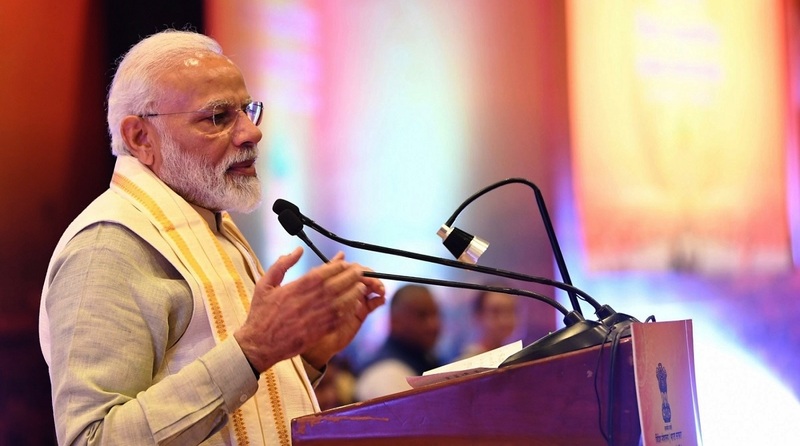 Earlier on Saturday, PM Modi interacted with foreign delegates from 185 countries at Pravasi Bharatiya Kendra in New Delhi where he said that there is a huge potential for tourism in the country.